Breakthrough is for ambitious new and early stage businesses who have taken the leap and are building momentum. Grow your confidence, credibility and opportunity with a programme shaped around you. Want to reach and grow beyond the £85k VAT threshold? This ERDF funded programme will help you. You’ll dig into the foundations of your business, shining a light on who your customers are and what value your business creates for them. It will take you through a journey to understand where to focus your business and your energy, meaning you can lead and develop your business with confidence. 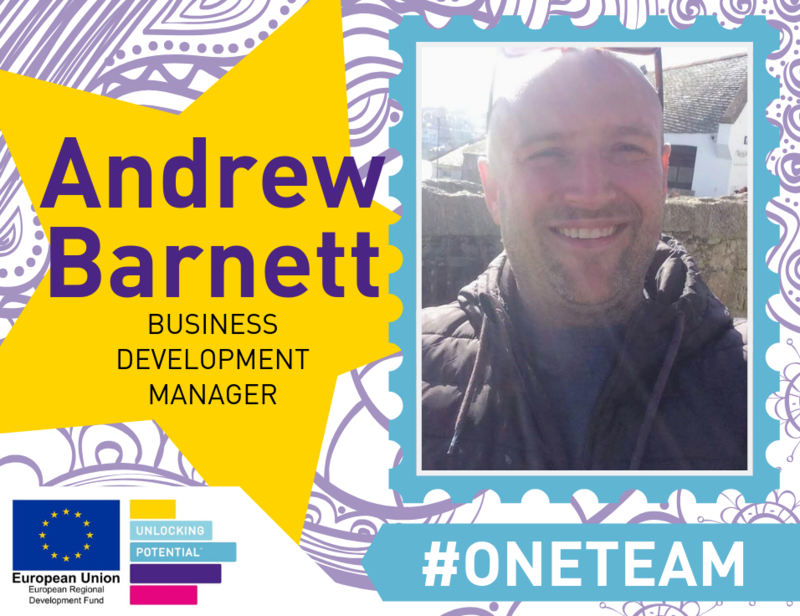 Quality time with an experienced Business Development Manager from the Unlocking Potential team will help you through all your business firsts, helping you achieve your business goals. Plus the range of practical tools available through Breakthrough means you can progress your new business with success. WHAT DO I GET FROM THE BREAKTHROUGH PROGRAMME? Workshops to delve further into the practical skills you need to run your business. If you’re ready to grow, access to a range of resources such as grants, job support, salary subsidy and specialist coaching. The project has received funding from the England European Regional Development Fund as part of the European Structural and Investment Funds Growth Programme 2014-2020. Established by the European Union, the European Regional Development Fund helps local areas stimulate their economic development by investing in projects which will support innovation, businesses, create jobs and local community regenerations. Breakthrough and InFocus are managed by Unlocking Potential, part of The Cornwall College Group.